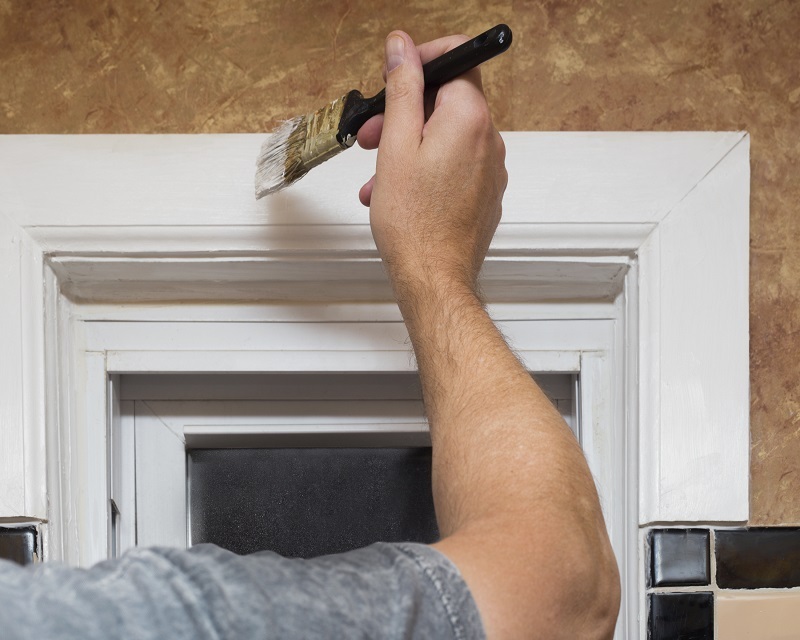 If you’re having a professional painter come into your home, there are just a few things you’ll want to do beforehand. If you’ve decided to have a painter come in and already picked out the perfect bedroom paint color, you may think that’s all there is to it. There’s a little bit of prep you need to do for a professional painter to make things easier for everyone however. It will be nice knowing that your professional painter will be able to do the job with skill and make your paint look as amazing as possible, but here are some tips Columbia Paint Company thinks you may need if you’re hiring a professional painter. Any professional worth their weight will clean up whatever mess they leave behind. That doesn’t mean you don’t want to do some cleaning beforehand though. Just in case your painter were to somehow leave a mess, you want to know that the area was in perfect condition beforehand so you can hold them accountable. Plus, it’ll make your paint last longer, keeping your space looking perfect for a longer time. If you’ve got any small objects in the area, you may want to pack them up into boxes before your professional painter comes in. It would even be wise to temporarily relocate them to another room. If you’re really worried about furniture getting damaged from paint, you can use your own coverings, although most professional painters are already going to bring in their own plastic furniture coverings. Kids and pets can make painting hard. Children will be enthralled by the buckets of bright colors and may even think it looks fun. Small children especially will want to join in. Either make sure that your children are preoccupied somewhere else during the painting or keep them entertained in a different room. Pets, especially dogs and cats, can also be a nuisance when trying to get your paint job done right. Secure them in other rooms or in your outdoor space to save the painter a headache.